Stress, agitation, anxiety and insomnia are all factors that have an impact on a person’s mood. Events that alter mood should not be underestimated and if neglected can lead to mental and severe physical problems. A balanced diet and daily exercise are usually enough to keep the mind and body in a state of wellbeing. A healthy, balanced diet usually provides all the vitamins and minerals needed (especially B vitamins and magnesium) to keep the mind balanced and physical activity helps produce serotonin, which is a hormone that contributes to a sense of overall happiness. 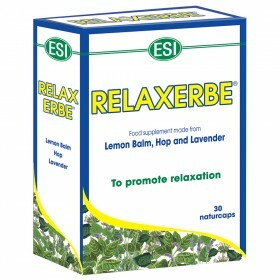 However, when vitamin deficiencies and stress take over, natural dietary supplements can help us maintain a balanced mind and keep us relaxed. 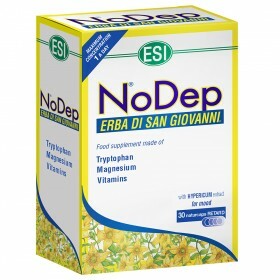 NODEP is a natural dietary supplement that is rich in Vitamin B6 and Magnesium. 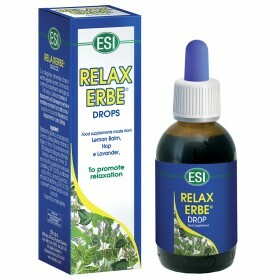 ESI’s patented slow release formula gradually releases all the ingredients over several hours so that all of the beneficial effects of the supplements are completely absorbed by the body, and therefore, are long-lasting.